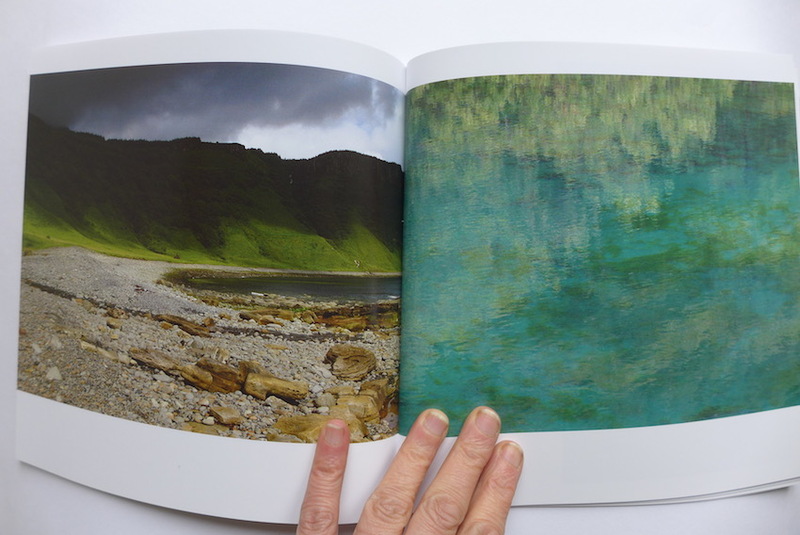 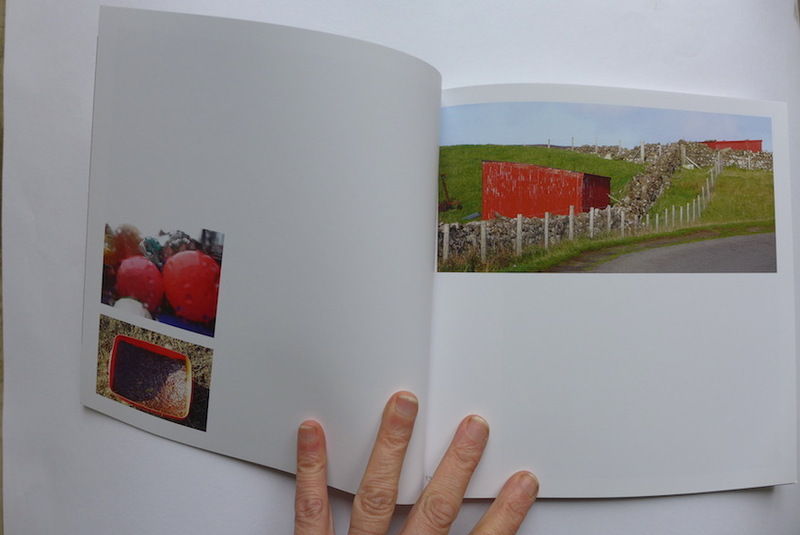 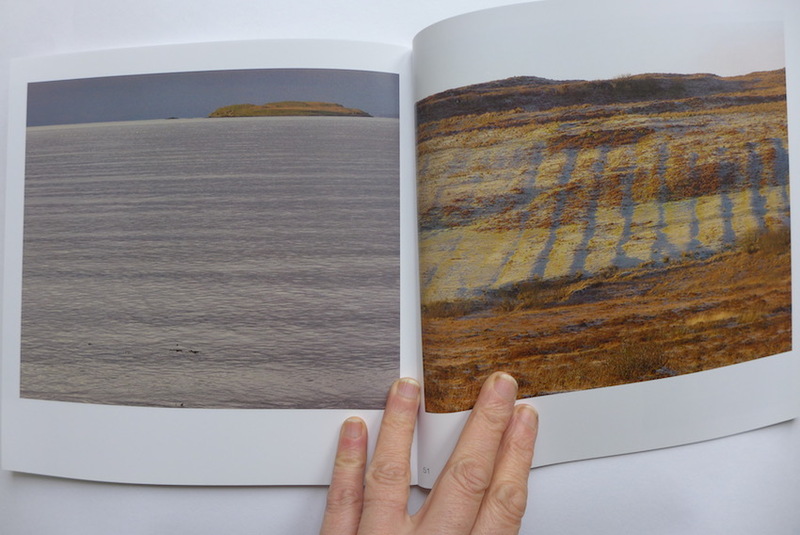 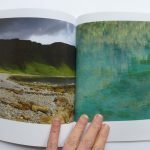 An alternative portrait of the Isle of Skye, this is a softback book of photographs. 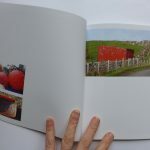 It is 60 pages with no text and the photograph location information at the end. 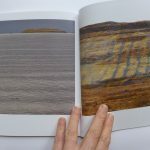 The basic structure of the book is based on the colours of the rainbow and takes you through images of the colours in the landscape from red at the start to deep blue, violet at the end and these are framed by images with black, white and grey predominating. 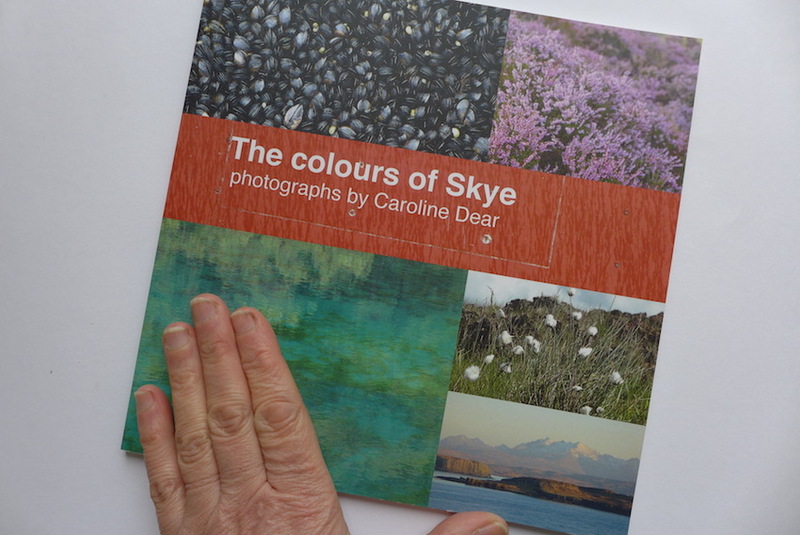 The book has been created and designed by Caroline Dear and all photographs are by her.